German nationwide newspaper Frankfurter Allgemeine Zeitung (FAZ) featured the netwars / out of CTRL web documentary. “The web documentary shows the best parts of our new digital possibilities and combines it with the most dangerous ones”, FAZ says. 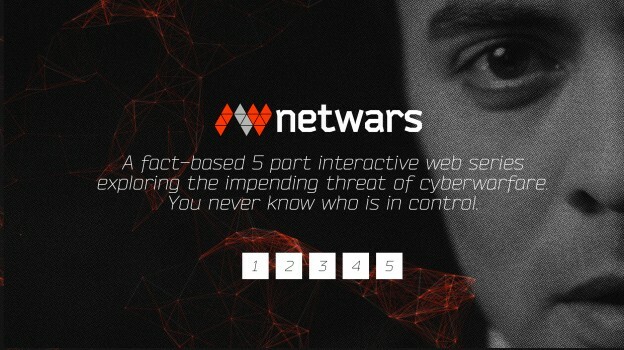 The interactive web documentary explores in five episodes the impending threat of cyberwarfare. Actor Nikolai Kinski starrs as the digital arms dealer and shows the audience that one never knows who is in control.